Hollyday Med Spa + Aesthetics is a paid advertiser of Kansas City Live and is responsible for this content. 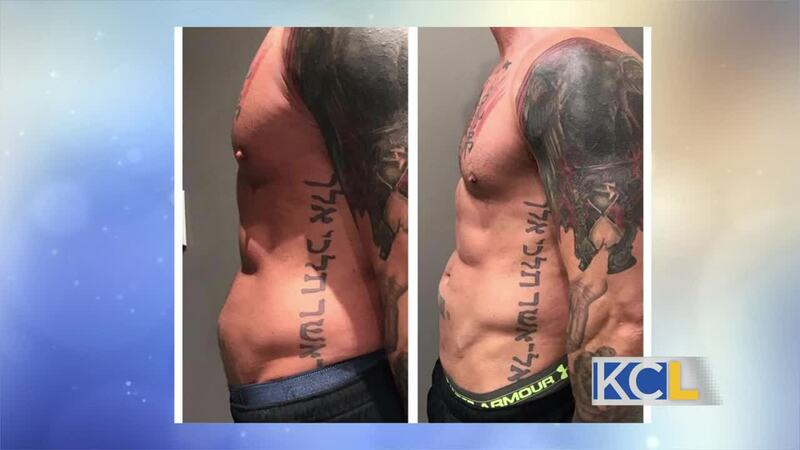 It is a new noninvasive procedure that requires no downtime and in turn you can burn up to 19% of fat while building 16% muscle. Hollyday Med Spa + Aesthetics owner Holly Post and laser tech specialist, Amy Mancuso share how EMSculpt works.